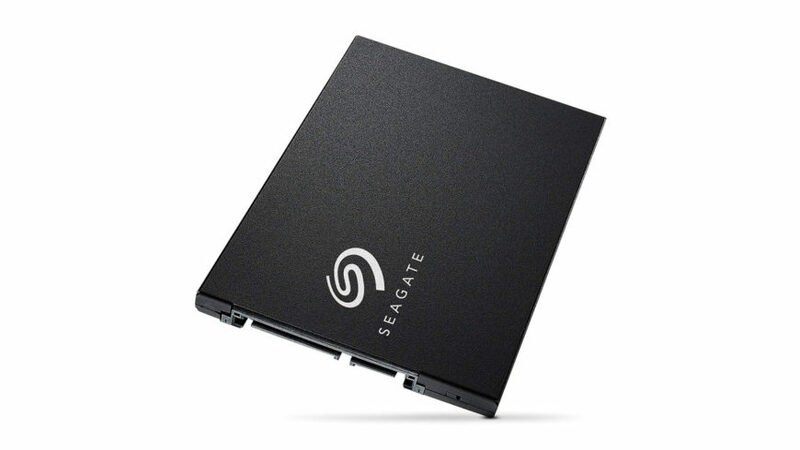 Solid state drives have been around for more than a decade, but the average consumer still tends to make use of Old Faithful, the hard disk drive, as their main storage. Globally, the lion’s share of the market still rests heavily on HDD’s shoulders, but early indications predict that there’ll be a 50/50 market share between HDD and SSD by the end of 2018. 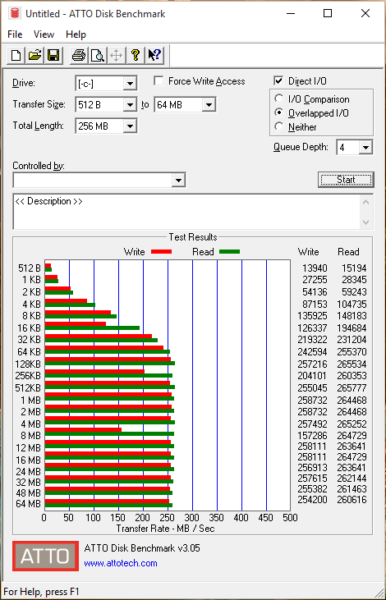 Our test was conducted using ATTO Disk Benchmark with a queue depth of four, and was overseen by our trusted auditing firm KPNL after I paid them twenty bucks. 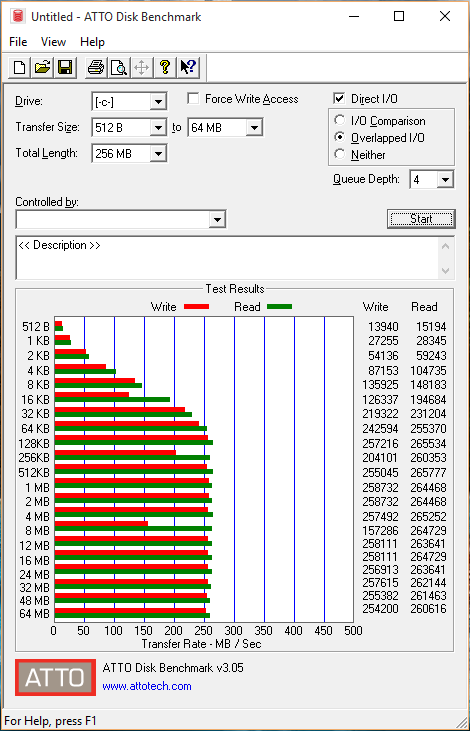 The average read/write speed of 204,44MB/s places this SSD in the top third of units tested, meaning it’s no slouch. 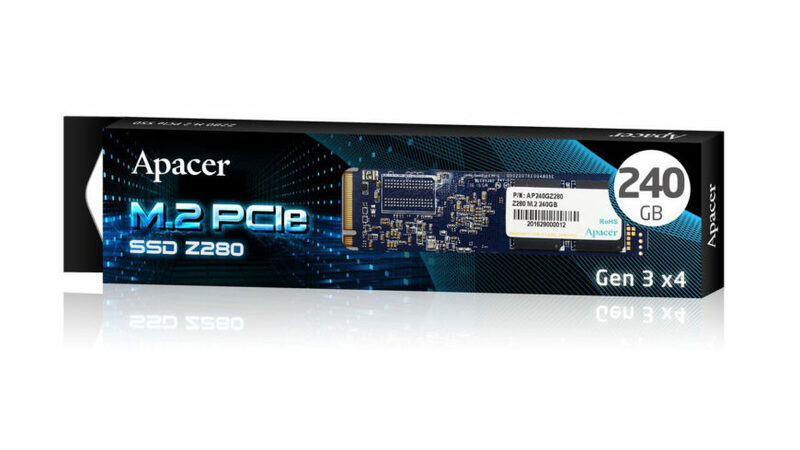 The Apacer AS330 is available in 120GB, 240GB, 480GB and 960GB capacity options. 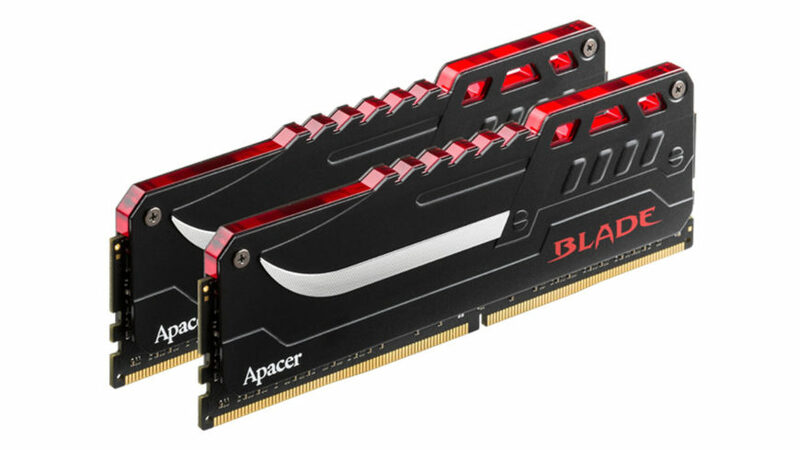 It connects via SATA III with a throughput of up to 6Gbps. 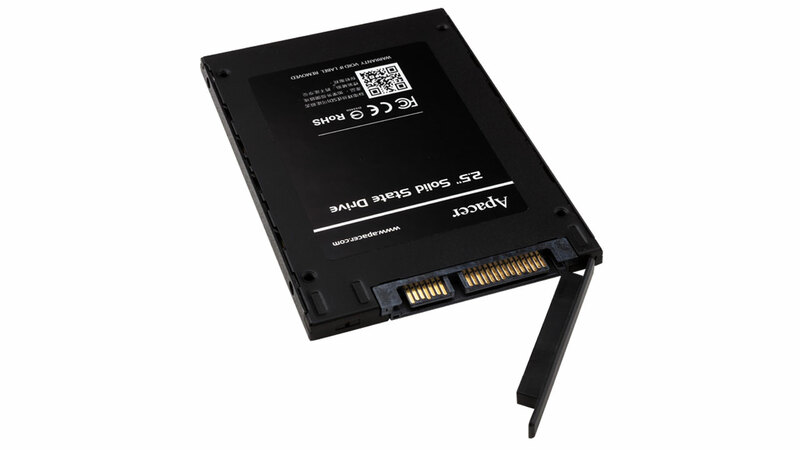 Apacer have chosen to utilise triple-level cell (TLC) flash, and this translates into a cheaper SSD – but as a result, speeds aren’t as good as single-level cell (SLC) or multi-level cell (MLC) SSD options. The Apacer PANTHER range is therefore perfectly aimed at home users and not enterprise solutions. 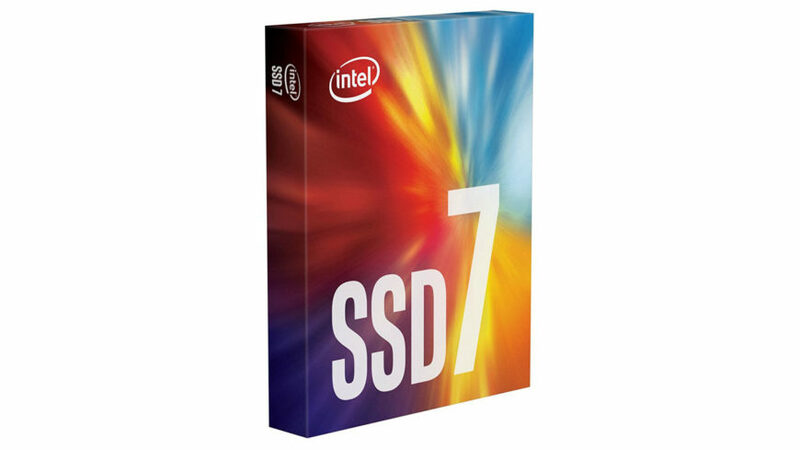 The PANTHER’s warranty covers your SSD for three years, and it’ll be good for about 1,000 write cycles before you start losing your precious photos.  Now, before you throw your arms in the air in dismay, calm down and think for a second: do you know anyone who’s ever formatted a drive more than 1,000 times? No? Then you’re good. 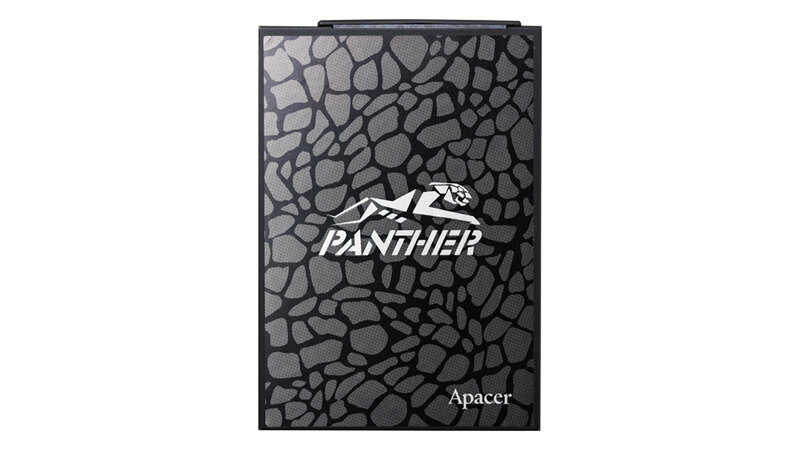 Interestingly, when I unboxed the Apacer PANTHER SSD, there was a disposable protective cover over the pins. I know this is something that gets tossed into the bin along with the box the drive comes in, but it’s a nice touch anyway. 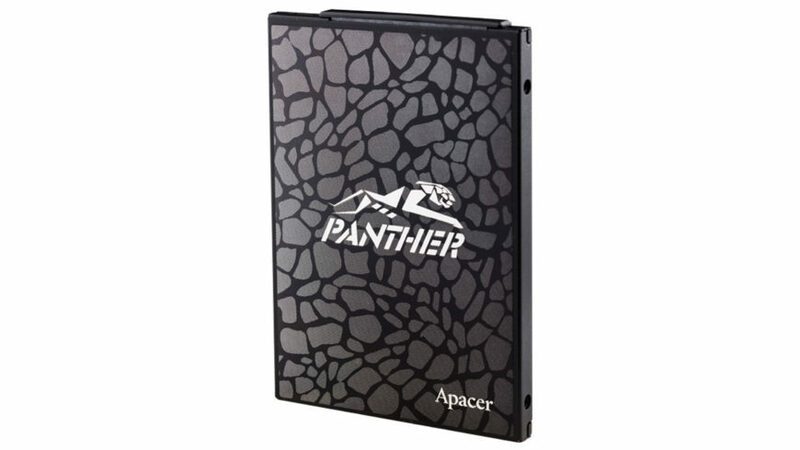 8This SSD looks really cool with the PANTHER logo on it, it’s decently priced, and its performance is better than most.